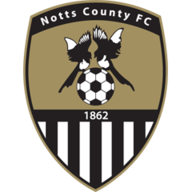 Notts County moved off the bottom of Sky Bet League Two following a drab goalless draw at Northampton. The point is County's third of the season and lifts them above Macclesfield, while the Cobblers remain in 20th place after their first clean sheet of the campaign. 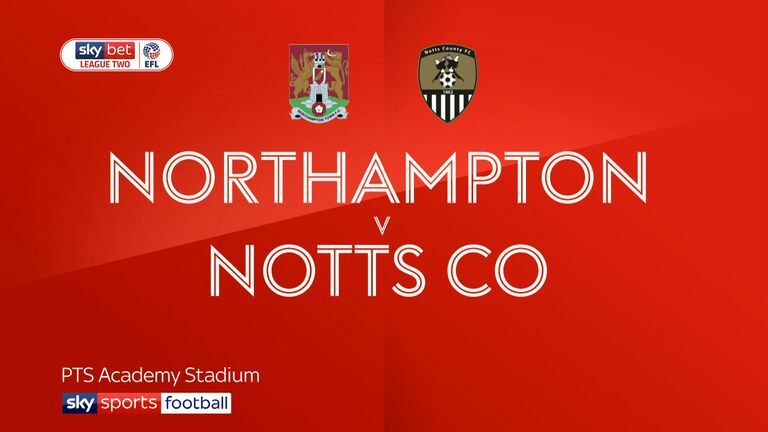 Northampton had the better of a laboured first half and spurned the best opportunity when Matt Crooks raced onto Dean Bowditch's through ball and forced Ross Fitzsimons into a fine save. 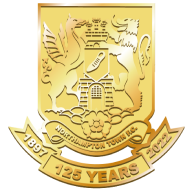 Jon Stead went closest for County, heading over from six yards, before a more lively start to the second half saw Town goalkeeper David Cornell beat away Lewis Alessandra's deflected shot. Chances were few and far between though as David Buchanan blasted wide for Northampton before Cornell was equal to Enzio Boldewijn's low effort. Cornell also tipped Kane Hemmings' terrific long-range shot onto the crossbar and then two quick chances fell the home side's way with both John-Joe O'Toole and Leon Barnett heading off target. Barnett went close even closer when his late header was matched by Fitzsimons as both sides took a much-needed point.